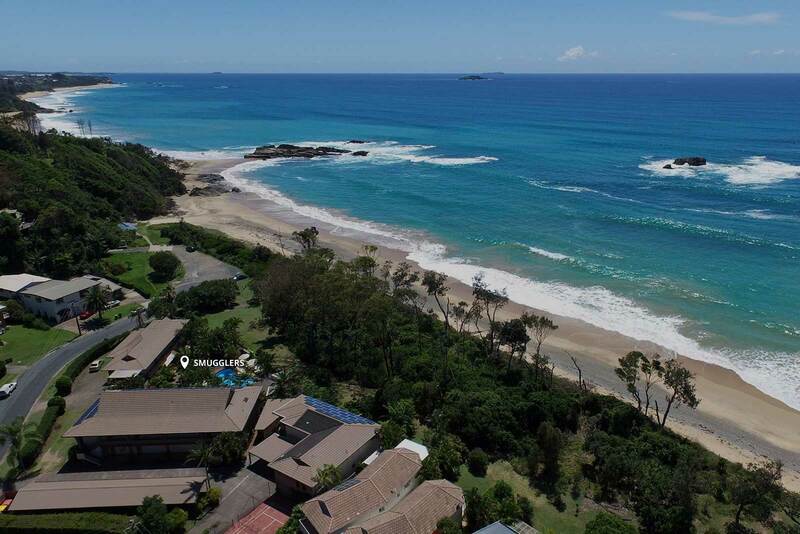 Absolute beachfront resort accommodation located just five minutes north of Coffs Harbour's City Centre. 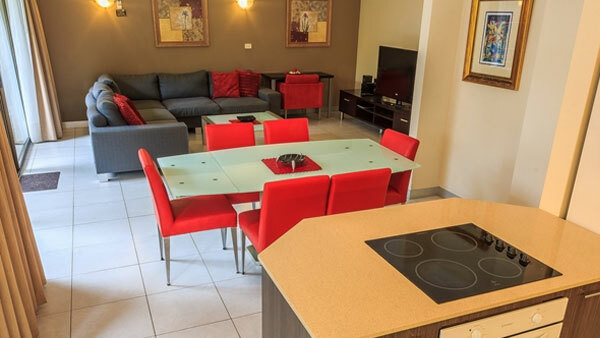 Spacious fully self contained apartments with attention to the minor details that will make your holiday a special one. 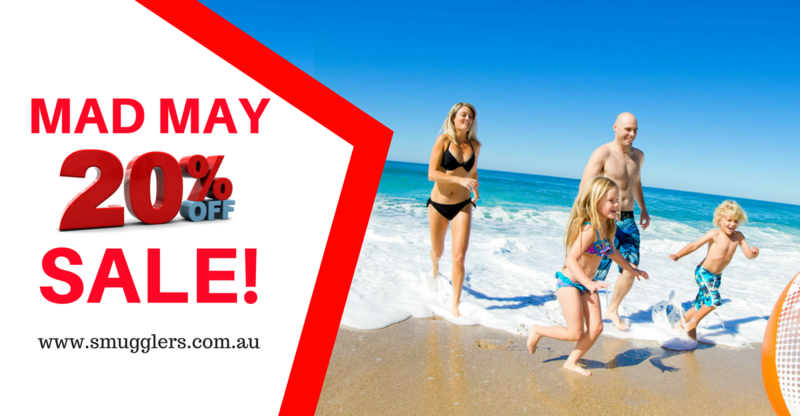 Absolute beachfront resort accommodation located just five minutes north of Coffs Harbour’s City Centre. 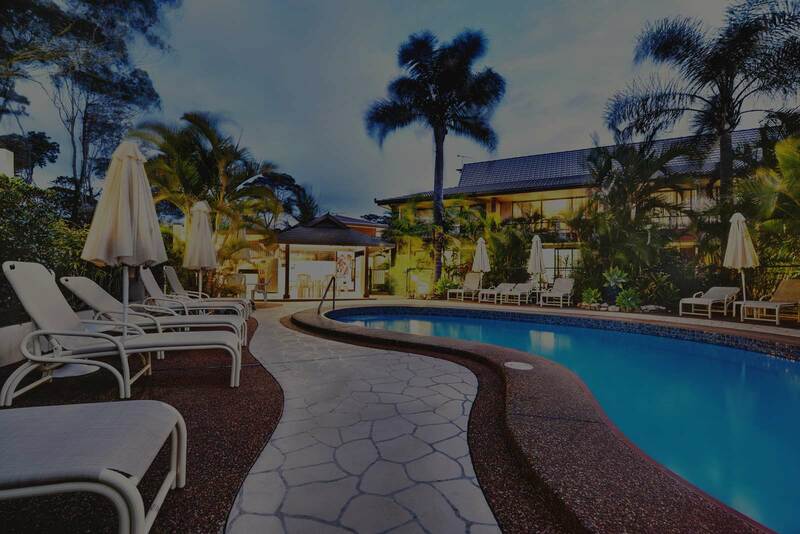 Coffs Harbour accommodation at its finest, Smugglers On The Beach offers 16 spacious self-contained resort style apartments. 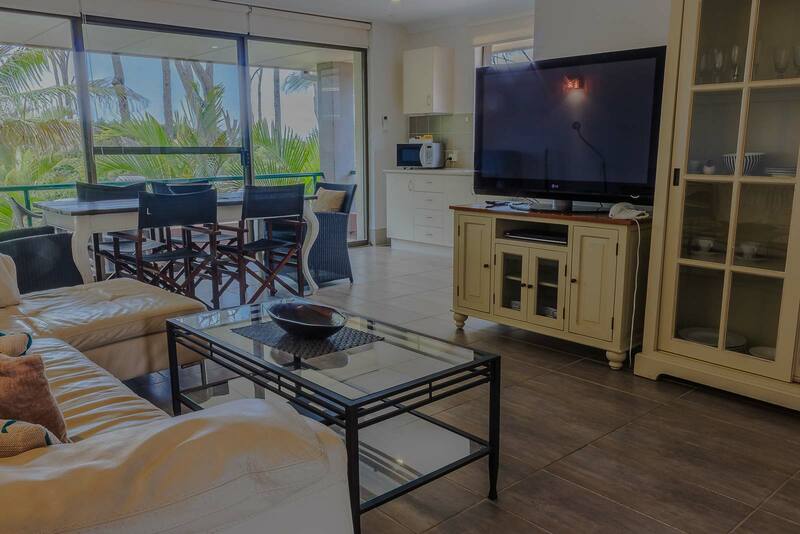 Nestled amongst tropical gardens, all apartments have their own private patio or balcony overlooking the pool, floodlit gardens or magical Pacific Ocean. 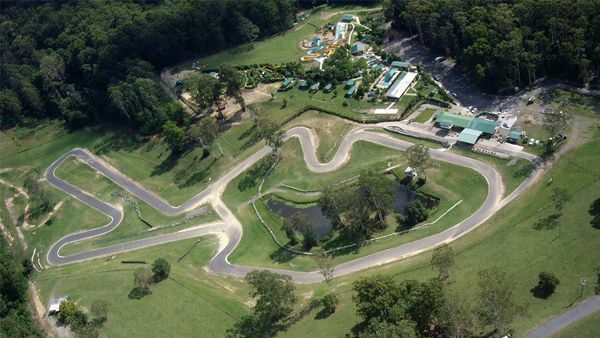 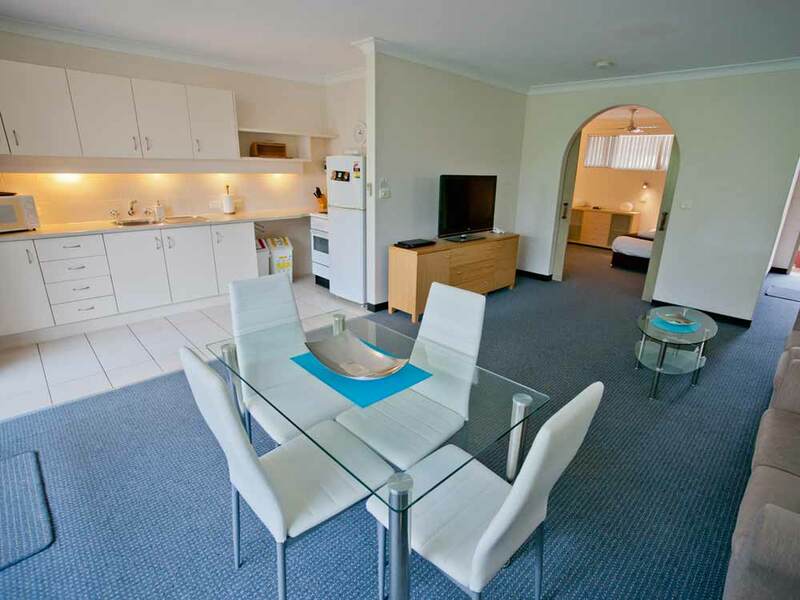 So if you are looking for holiday accommodation Coffs Harbour you have come to the right place. 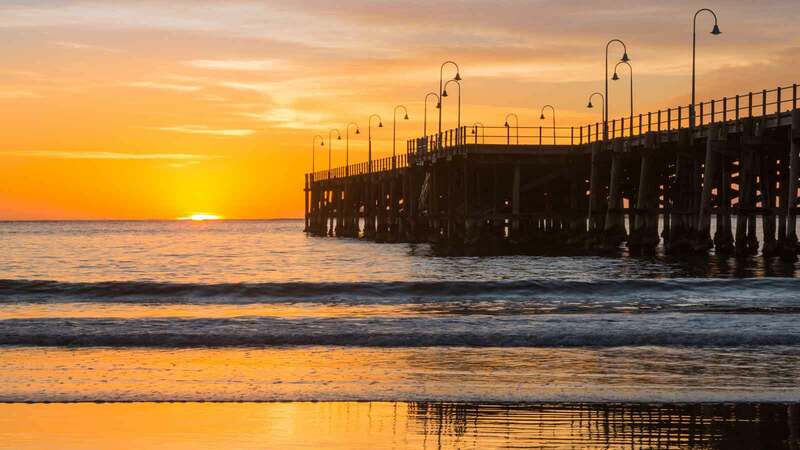 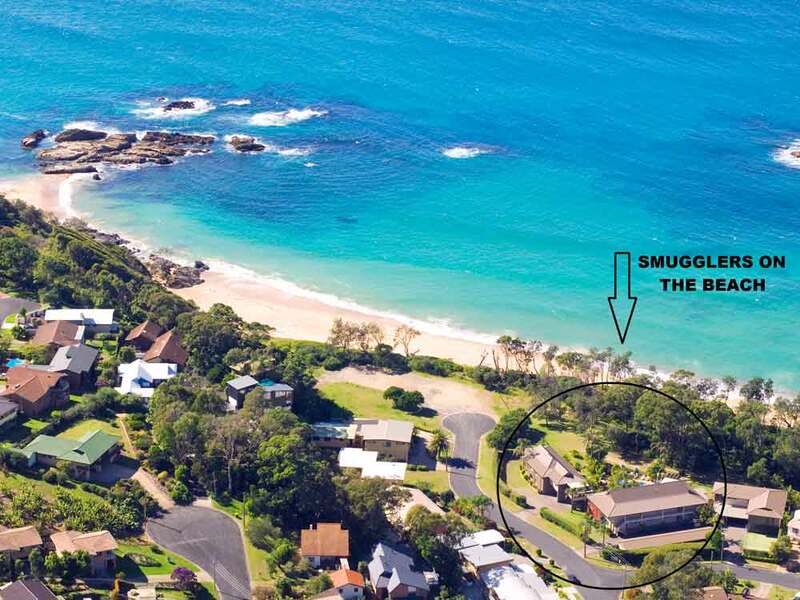 Smugglers On The Beach is one of the most idealistically located Coffs Harbour resorts and will make your stay in Coffs Harbour a relaxing and enjoyable one. 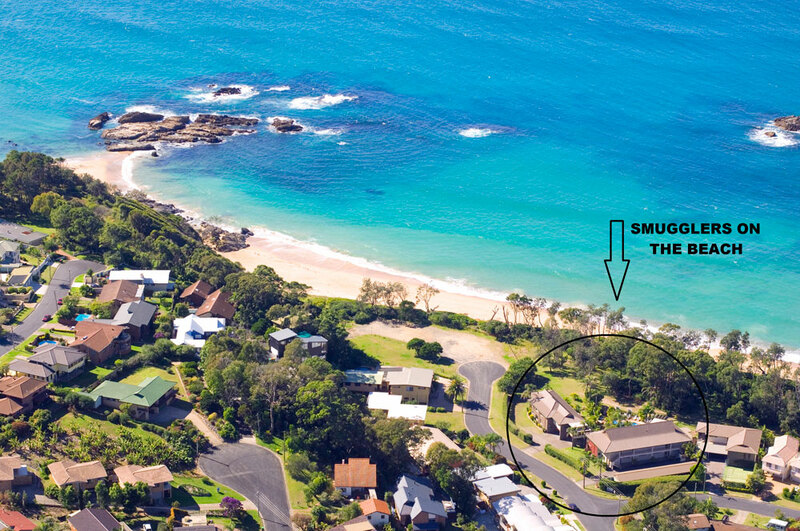 Our location is set just behind the dunes on the corner of two cul de sacs, which means almost no passing traffic, no roads to cross to get to the beach, just out your door, across the grass and you're on the sand. 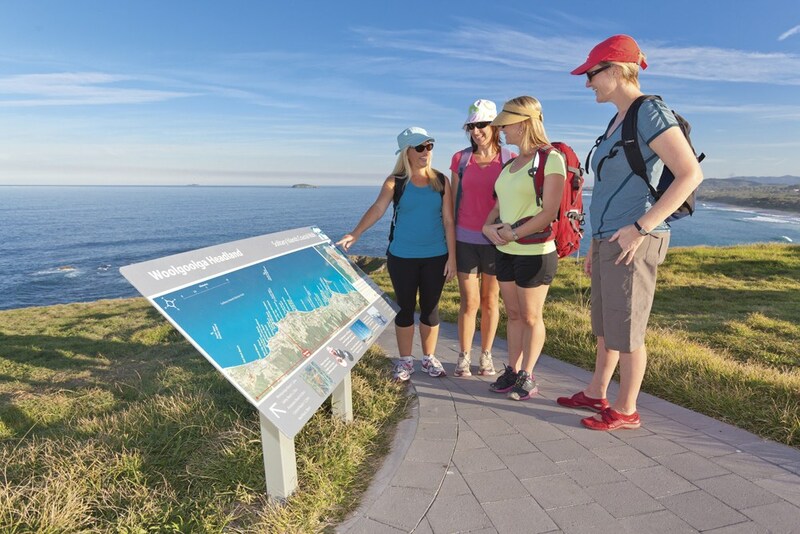 Coffs Harbour has a host of activities during the day or after the sun goes down, from whale watching, fishing, white water and surf rafting, go karting, horseriding, sky diving, surfing, trike & beach buggy rides, ice skating, world class golfing, pet porpoise pool, butterfly house, shopping, and go karts, to clubs, pubs, many great restaurants and live entertainment.